Working to keep your vehicle clean and safe. We make it a smooth ride, every time. 40 Years in the Hood. 40 years. 73 franchises. 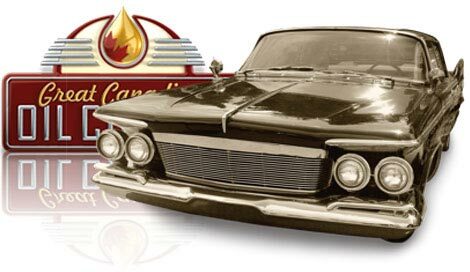 And we’re still the same reliable, home-grown, family-oriented oil change business Canadians trust. Nothing’s changed. Not even the warm, friendly service. 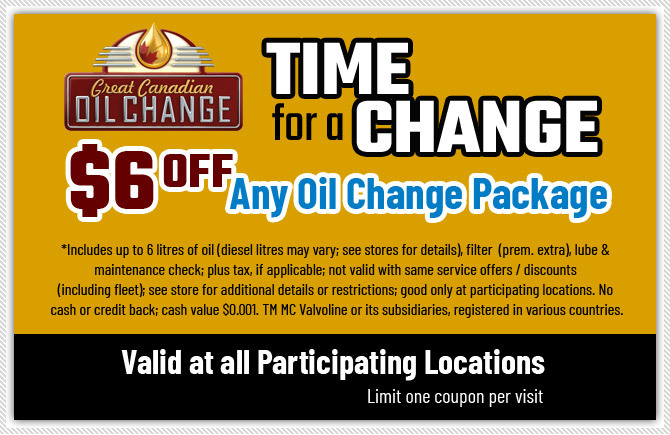 In fact, all the comforts of home are only an oil change away at Great Canadian Oil Change. 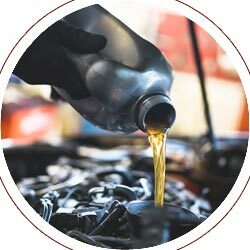 When you need an oil change, we've got you covered. 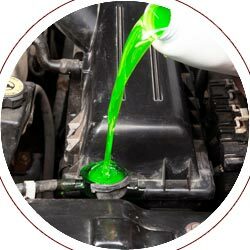 Great Canadian Oil Change keeps your fluids topped and clean. 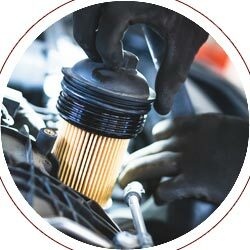 Keep your filters clean and unclogged by having them changed frequently. 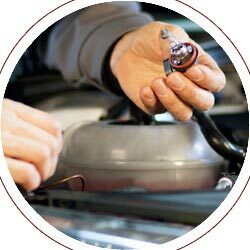 Top maintenance means top performance. Leave it to us. Our first franchise location was built and opened in 1990. Currently there are over seventy franchises in operation. Many more locations are to open in British Columbia, Alberta, Saskatchewan, Manitoba and Ontario in the near future. We’re always growing! View our monthly coupon to get the latest deal!